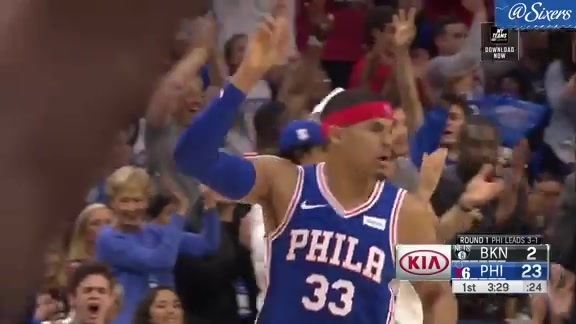 After a tough loss to the Boston Celtics (36-21) Tuesday night, the 76ers (36-21) have a chance to rebound in the second night of a back-to-back leading into the All-Star break. They’ve already recorded a trio of victories this season over the New York Knicks (10-46), and will look for a fourth Wednesday in the Big Apple. Butler scored 22 points and grabbed nine rebounds Tuesday. Each of his fellow starters finished the game in double digits, including Joel Embiid, who posted 23 points and 14 rebounds. The Sixers have played just three games together since their blockbuster trade for Tobias Harris, Boban Marjanovic, and Mike Scott. James Ennis III and Jonathon Simmons also joined the team at the deadline. The new-look Sixers outrebounded the Celtics Tuesday, 47-41, and outscored the C’s in the second half, 63-60. Simmons recorded a monster 20 points, 22 rebounds and nine assists in the Sixers’ last meeting with the Knicks on Jan. 13. 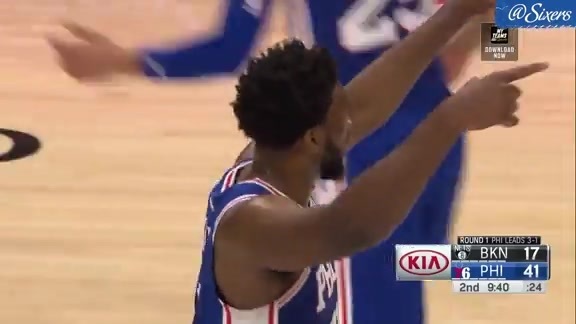 Embiid has scored 20-plus points in each of the three meetings between the Atlantic Division rivals, highlighted by a 26-point, 14-rebound, and seven-assist showing Nov. 28. Despite Tuesday’s loss, the Sixers’ productivity remains among the league’s best. The squad is the only team in the league to rank in the top five in points (115.7), rebounds (47.0) and assists (27.3) per game. The Knicks have dropped 17 in a row, last winning on Jan. 4. The team almost snapped the streak Monday with a late push in Cleveland, but fell, 107-104. Tim Hardaway Jr. leads his team in scoring (19.1 ppg). New additions DeAndre Jordan and Dennis Smith Jr joined the Knicks after the franchise traded star forward Kristaps Porzingis to Dallas Jan. 31.